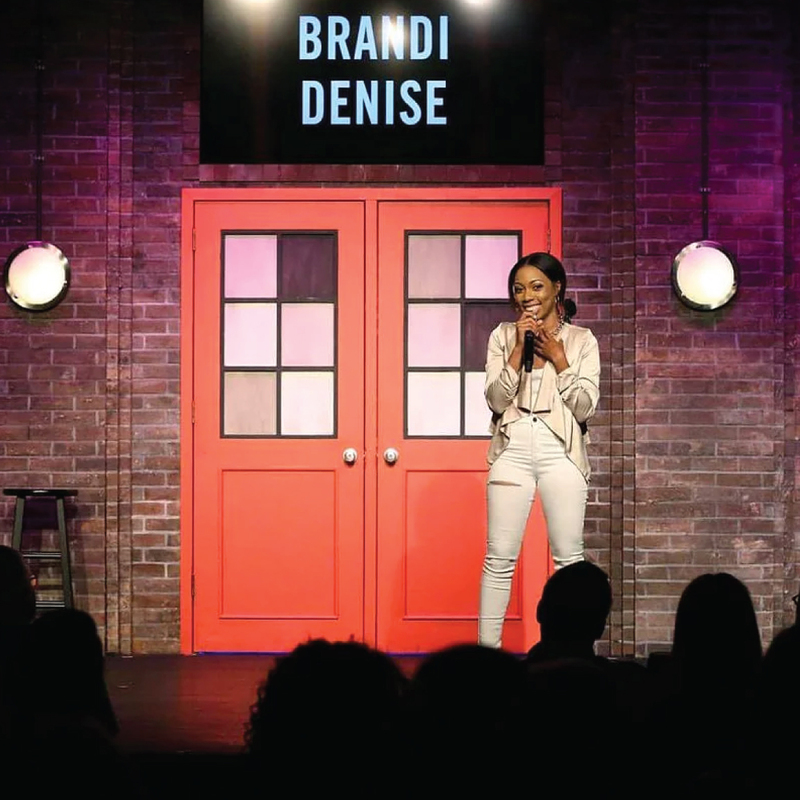 Brandi Denise is a stand up comedienne. Her personality bigger than her body body. Brandi was raise in military family and traveled most of her childhood. 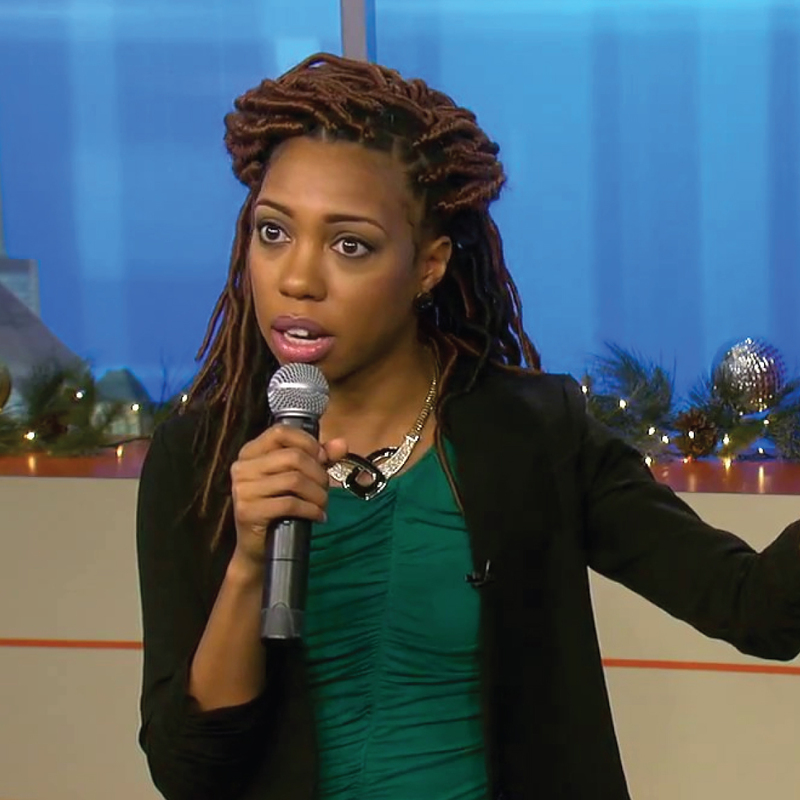 Brandi is Political Science Graduate of Florida A&M University. After completing her Political degree Brandi decided to try her politically incorrect antics to the stage. Her comedy can be described as very opinionated observational comedy. 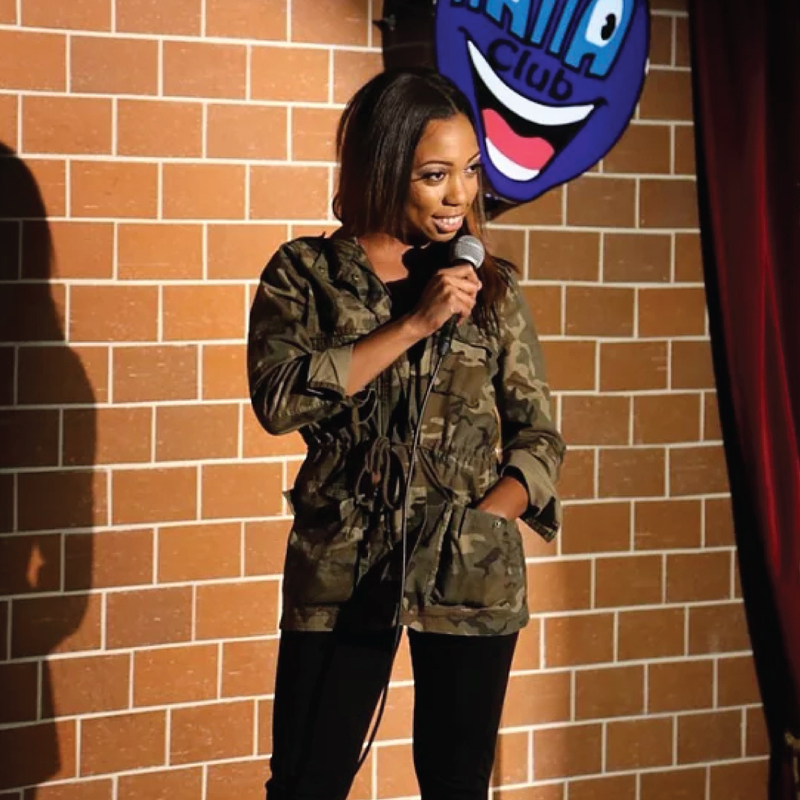 After touring Florida and Georgia’s local comedy scene, she relocated to Chicago, IL. 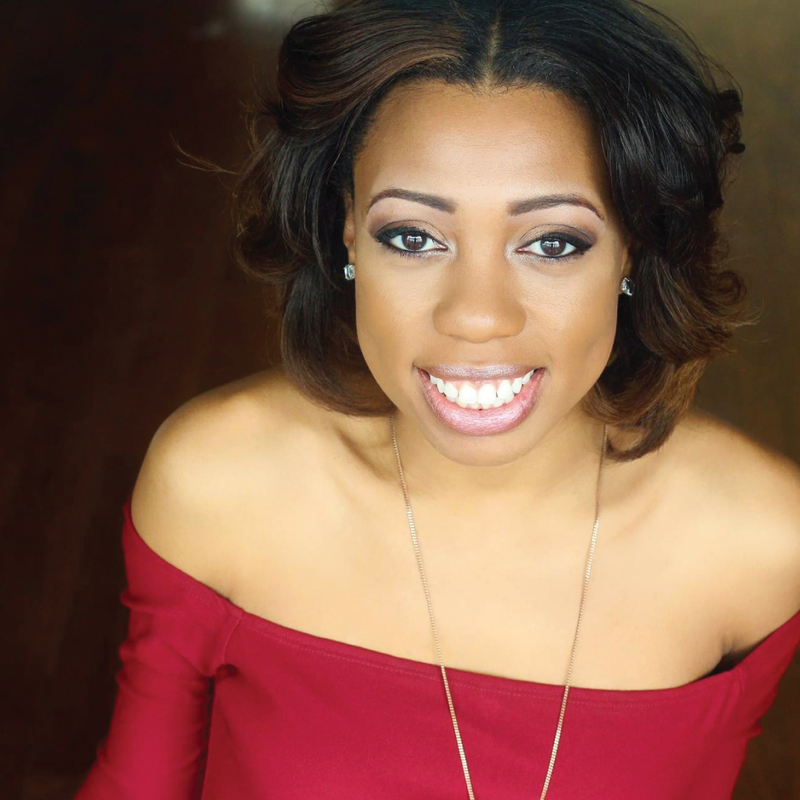 Brandi is currently studying Improv, Comedy Writing in Chicago, Il. For more information please call Brandi Denise. She will give her number to anyone. First car was 1995 Buick Skylark, Brandi’s second car was a 1995 Buick Skylark. She has owned a total 7 cars in the past 10 years. She has a thing for lemons and accidents apparently.